What is it? A server allows everyone in your office to collaberate seamlessly. 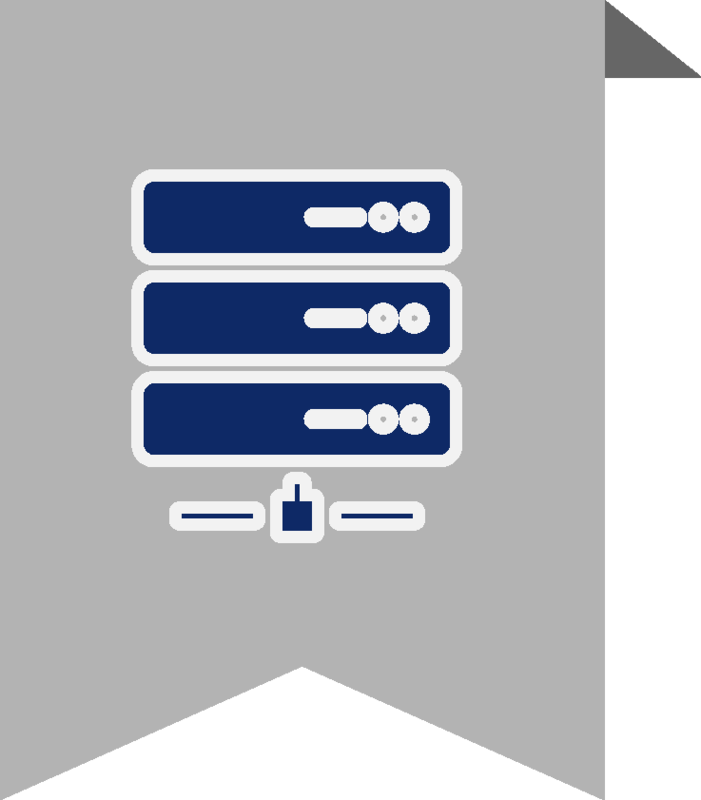 Servers have special operating systems that let computers share files, calendar programs, and databases. They streamline your company’s multiuser apps like email, messaging, print needs, virus protection, and system-wide security. It’s important to find a server that fits your business. Whether you’re looking for extra storage options, remote access capabilities, or something that’s scalable and can grow with your business—we’ll help you choose the server that works for you and your team. Today’s server management centers occupy an area of land equal to approximately 6000 football fields.